Nancy Sartin has been located and is safe. The Dallas Police Department is seeking the public’s assistance in locating critical missing person, Ms. Nancy Sartin. Ms. Sartin was last seen on September 29, 2017 at about 5:30 p.m. in the 1300 block of Robert B. Cullum Boulevard. She is driving a silver 2007 Jeep Cherokee with Texas license plate FLF5011. 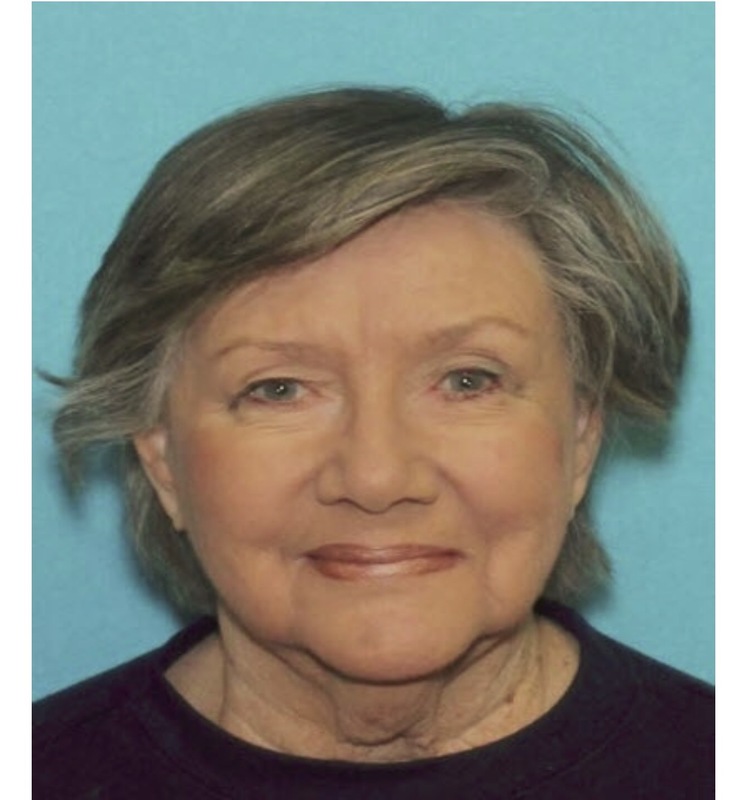 Ms. Nancy Sartin is described as an 80-year-old White female with blonde hair and blue eyes. She is 5’03” tall and weighs about 150 pounds. She was last seen wearing a yellow polo with “State Fair of Texas Official” on the back and black pants. If anyone knows the location of Ms. Nancy Sartin, they are asked to call 9-1-1 or the Dallas Police Department Missing Persons Unit at 214-671-4268.